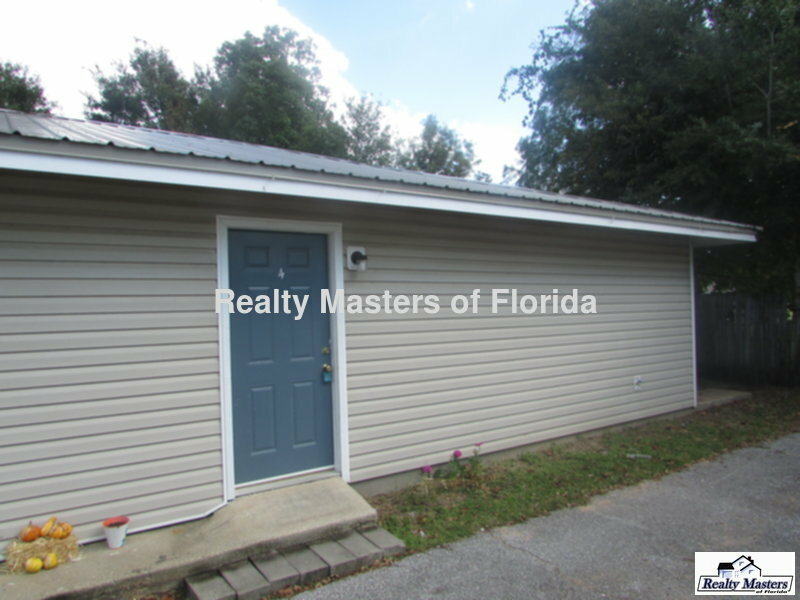 Residential Rental Listing 2 bed 1 bath in Pace, FL. ~Vinyl sided, one story 2 bedroom apartment in Pace~Ready in May! Hwy 90 to W Spencer Field Rd.